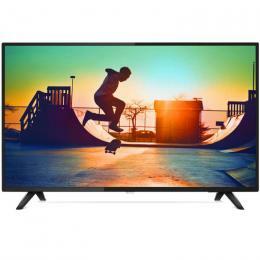 So you're thinking about buying a television at PB Tech? Like your TVs? Need a TV upgrade? Want to easily watch Netflix on the big screen? Excellent! You've come to the right place. 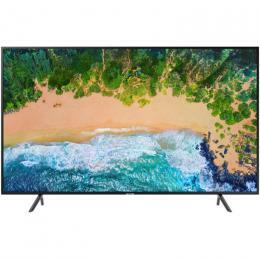 In this buying guide we break down the different terms, specs and lingo you'll find on your television buying journey and explain what they mean, the pros and cons for each, and ultimately help you make the right television purchase for your household. Where in your home is the TV going? Who will use it? The whole family or just yourself? What will you be using it for? Netflix? Watching the rugby? Gaming? 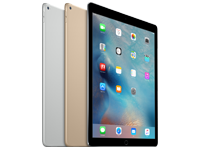 Screen Size - 24"? 32"? 60"?! An important thing to consider when it comes to television screen sizes is where your TV will be placed in your house. Is it going in your bedroom? Your living room? What stand will it be placed on? How big is the room in comparison to the TV screen size you’re looking at? How close are your seats to the screen? Will you need a wall mount? It’s always a good idea to get a tape measure out and figure out what size fits the space your TV will live in. Televisions are measured diagonally and in inches. So a 32” screen would measure 32” from one corner to the opposite corner. Smaller screens typically start around the 32” mark, with larger TVs surpassing 60” and even 70”+ screen sizes. You may want to consider the resolution of the TV when looking at screen size. This is due to the fact that if a TV has a higher resolution, the closer you can sit before you'll notice pixilation in an image. This means you can theoretically sit closer to a 4K/UltraHD TV than you could a 1080p/FullHD TV. So if you were thinking of purchasing a 4K TV, you could substitute size and get a smaller screen size but roughly the same quality picture. Confused? Don’t worry - we explain screen resolution below. Sound Bars - Why do I need one? Let’s be honest – most television speakers aren’t anything to get excited about. If you’ve ever been in the home of someone that loves their TV and films, you’ve probably seen their additional audio set up in their lounge or home theatre room. Because of this, we recommend grabbing a sound bar to compliment your television. For those who aren’t familiar with what sound bars are, let us explain. A sound bar is an all-in-one speaker system that delivers high-quality TV sound without requiring the space, complexity and expense of a home theatre or surround-sound speaker setup. A sound bar's long, slender cabinet contains two or more speakers and may provide either stereo or surround sound depending on which you purchase. Sound bars are sleek and look great in any lounge – and are also unobtrusive, so you can still fit décor or other television devices like network boxes, consoles, etc on your display. Made by a variety of trusted companies such as LG, Dell, Samsung and more, you’re sure to find a sound bar that suits you & your set up. Many sound bars in 2018 are wireless and will easily connect with a WiFi enabled or Smart TV – but don’t worry if you haven’t got a fancy TV, they also connect via HDMI! If you have a wall-mounted television you can also purchase wall-mount-enabled sound bars too. So why purchase a sound bar? Not only do they look good, but they amplify your television viewing experience. Whilst many television speakers don’t pack a punch and almost always point in the wrong direction, sound bars are designed to push the sound forwards to the viewers and match what’s on screen with what you hear. Say for example there’s an explosion in a movie. Sound bars will amplify this explosion with added bass, making the noise more amplified and heavy. Not only do sound bars work great for gaming, watching television and movies – they also make sweet speakers for music! If you’ve got your music system hooked into your television, simply play music as you would and hear the music through your sound bar. 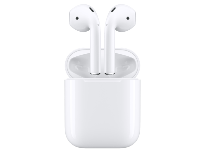 You can also pair your smart device with Bluetooth-enabled sound bars to play music straight from your phone or tablet to the speakers. Easy! Resolution - 4K, FullHD/1080p, HDR? The display resolution or display modes of a television, computer monitor or display device is the number of distinct pixels in each dimension that can be displayed. Basically, it’s how sharp the picture on your TV screen is. 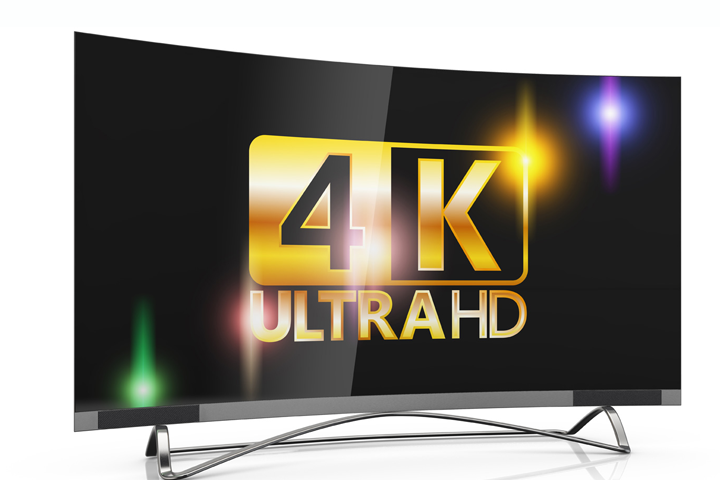 4K and UltraHD – they’re the same thing! 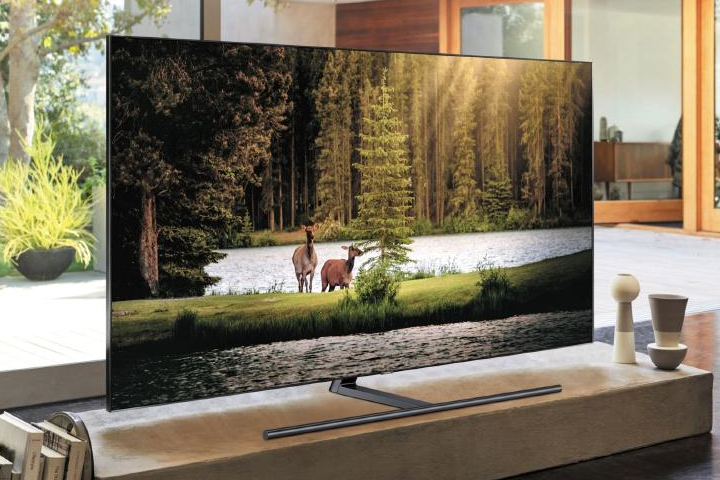 4K is quickly becoming the standard among television makers. More and more consoles and streaming services are supporting 4K content, therefore lower resolution specs on TVs are becoming dated. If you’re after a television that will adapt to current and future tech in the near future, you’ll still be able to enjoy the best benefits that come with television and entertainment with a 4K TV. 1080p and FullHD – they’re the same thing too! In layman’s terms – if an UltraHD resolution is named 4K, then 1080p or FullHD would equal to ‘2K’. Confusingly, people don’t use the term 2K, they instead use 1080p and/or FullHD to describe this resolution. You may recognise 1080p from streaming services such as Netflix or YouTube. If you frequently watch YouTube videos at 1080p, you’ll have a good idea of what the resolution is like. It’s decent – but it’s not 4K. Don’t get us wrong though, you can easily watch DVDs, Blu-ray, Netflix, and play on the latest consoles without obvious pixilation with a 1080p resolution. If getting the crispest or sharpest display isn’t high on your priorities, 1080p is the way to go. HDR - What is it, exactly? HDR, or High Dynamic Range, can be found in most televisions. 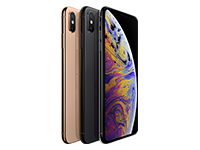 It’s much better than the old HDTV resolution you found in the 2000s and allows for brighter colours, better contrast, faster frame rates and more vibrant, luminescent images on your screen. This is because HDR allows for images to display greater ranges of light levels than a standard screen. It delivers content to your TV that's much less compressed pixel-wise, enabling a wider colour palette and higher dynamic range, in fantastic resolution. The idea behind HDR is that your eyes can perceive brighter whites and darker blacks than what traditional TVs of the past have been able to display. HDR aims to improve on that. HDR content preserves details in the darkest and brightest areas of a picture that are lost using old standards. It also allows for more natural, true-to-life colours that are closer to how we see them in real life. 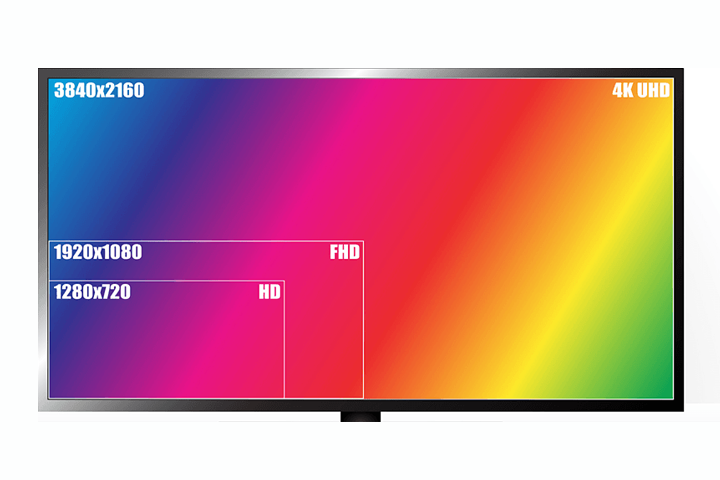 Essentially, HDR means a TV can cover a wider space within the colour spectrum, and within that space, the various gradations of shades will be much smoother than on current TVs. Panel Type - LED? LCD? OLED? QLED? 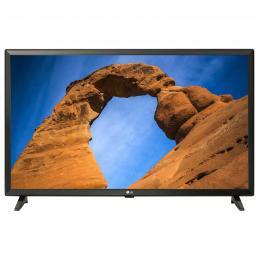 LED also known as LCD, is the most commonly known type of television panel. 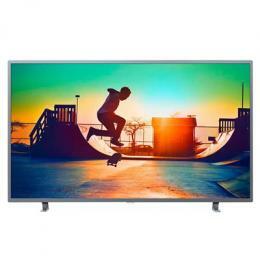 It’s more affordable and common – being the oldest and most traditional TV display type. LED/LCD display technology works by delivering light from LED backlight arrays of different types to an LCD panel in which RGB pixels are integrated. Therefore, the black levels in LCD/LED TVs are generally far from perfect, even though they have gotten much better than before in newer TV models. However this doesn’t mean that they lack high-quality picture performance. There are several 4K TV models that are built with LED/LCD panels that are still great quality. 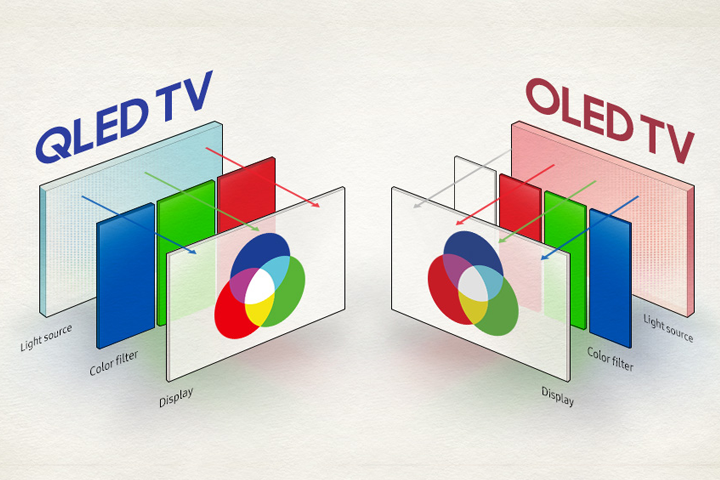 OLED stands for organic light-emitting diode. In layman’s terms, OLEDs are made with organic compounds that light up when fed electricity. A single OLED is the size of one pixel, so it takes millions of them lighting up and shutting off independently to fill your TV screen. Because of this flexibility, when an OLED TV’s pixels are shut off, they are completely off and appear completely black. Therefore OLED arguably has a better ‘blackness’ to the screen, ensuring your colours are brighter and contrast stands out more. OLED also uses less power consumption due to thin panels not needing backlight. QLED is the latest panel type to hit the television market. QLED TVs are LED TVs that use quantum dots (the ‘Q’ in ‘QLED’) to enhance performance in key picture quality areas. QLED has much better brightness and luminance in rooms with either lots of ambient light or darkness thanks to its quantum dots. QLED is available in up to 88” screen sizes, whereas OLED maxes out at around 55”. Since QLED is a newer panel type, it is also predicted to have a longer life span. Refresh Rate - I thought that was just for monitors? If you’re after a television to play the latest video games on, we suggest looking for a television with a high refresh rate. What is refresh rate, you ask? Refresh rate is how often a TV changes the image (also known as a "frame") on your screen. With traditional televisions, this was 60 times each second or "60Hz." Some high-end televisions can refresh at much higher rates, most commonly 120Hz (120 frames per second) and many 4K televisions can hit up to 240Hz (240 frames per second). Higher refresh rates on LCDs and OLED/QLED TVs can help decrease motion blur. If you’re gaming and want to capture every moment as quickly as possible, it’s best to look for a refresh rate of 120Hz or 240Hz to eliminate lag and blur. Whilst 60Hz will work just fine, you’ll notice the difference in a higher refresh rate when it comes to fighting and combat, finer details in moving images such as scenery, overtaking competitors and noticing hidden enemies in multiplayer modes. 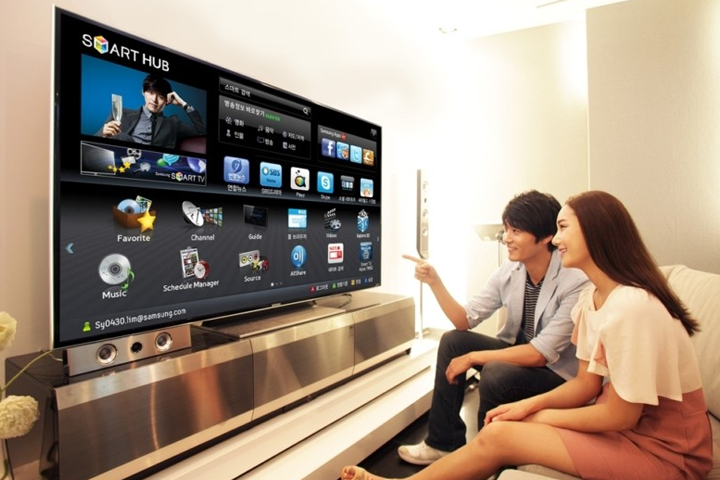 Smart TVs - What makes them so smart? 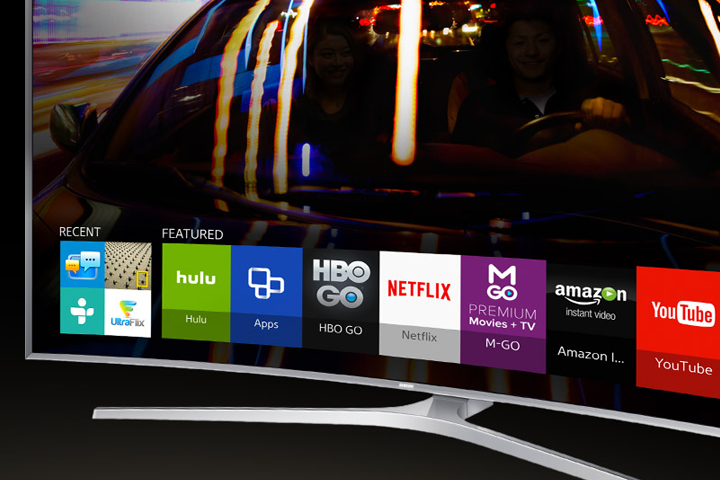 Smart TVs are all the rage right now – and for good reason. 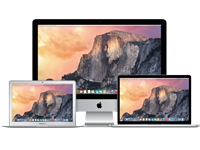 Easily access apps such as Netflix, Lightbox and NEON for television and film streaming, browse the web with internet access and catch up on your social network newsfeeds like Twitter and YouTube. Listen to music with apps like Spotify and even chat with friends & family with Skype. Whilst not all Smart TVs offer all of these specific apps, you’ll be safe to say that almost all smart televisions offer a wide range of apps for a variety of different uses. Whilst Smart TVs aren’t an essential, they are handy if your household uses a variety of different streaming platforms. With the market moving quickly to add smart TV capabilities in almost all new models of televisions, having one will surely make television purchases and use easier in the future. It’s a good idea to consider whether or not you need a Smart TV if you already have a smart box or console that contains the typical Smart TV apps such as a Playstation or Xbox – which both have Spotify, Netflix, YouTube, etc. If you’re not in the market for a Smart TV but still want to enjoy apps and/or your own content, consider purchasing a set-top box like AppleTV or a Google Chromecast. If you’re after a much more immersive television experience, curved screens are your best bet. Much like curved monitors, these screens are designed to bring you closer to the action and are designed with a much more ‘natural’ viewing shape to take advantage of our peripheral vision. This means that the curve fills more of our field of view so we see more of what’s on our television. If your furniture set-up doesn’t favour one couch or seat towards the TV, a curved screen television may very well fix this. Curved screens add dimension to televisions, allowing a better viewing experience if you’re looking at the screen from an angle and not straight-on. Many people remark that a curved screen feels more '3D' when first watching television on a curved screen as opposed to a flat screen. Curved screens also focus light coming from the screen more directly toward your eyes, delivering higher contrast that a flat screen. Not only are they awesome to game on or watch your favourite films – they also look awesome in any room!